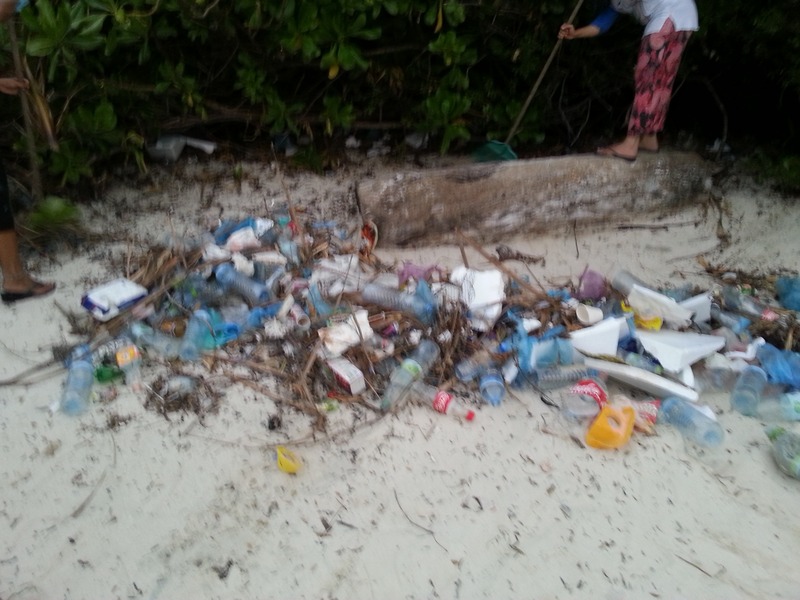 Our weekly clean-ups have been very productive and fun. 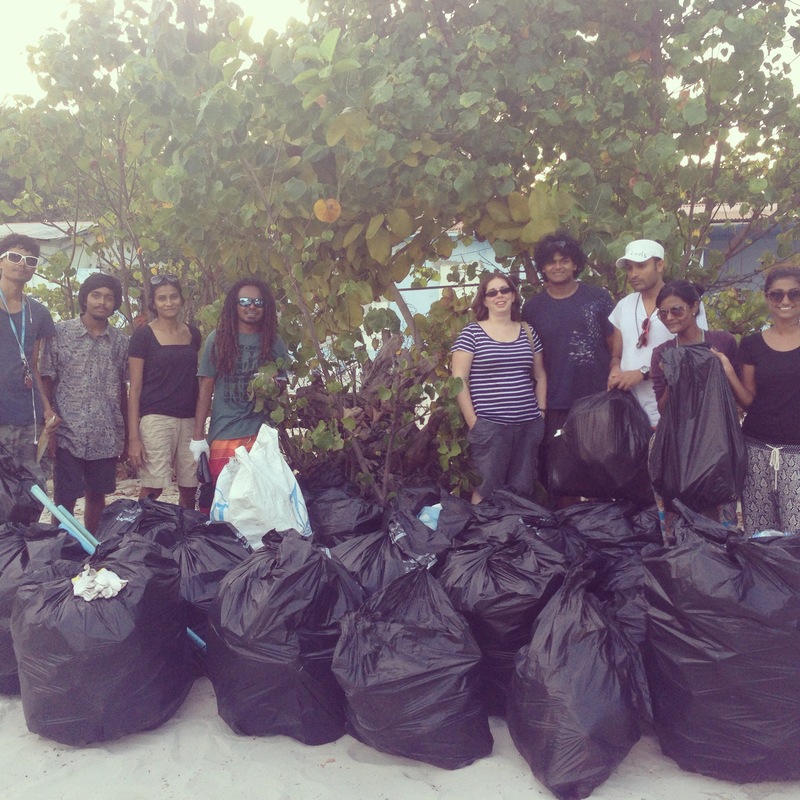 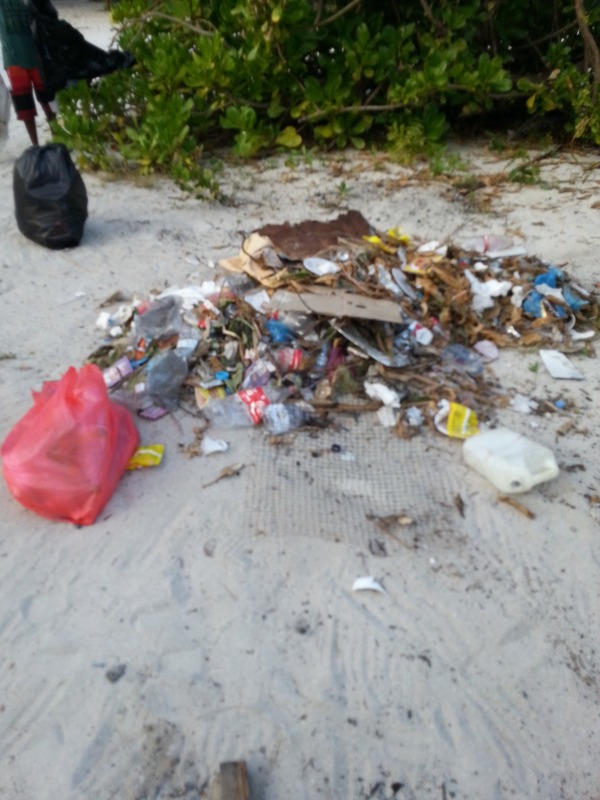 Last Saturday alone we collected 38 garbage bags of waste from just half the east beach with less than 10 volunteers! 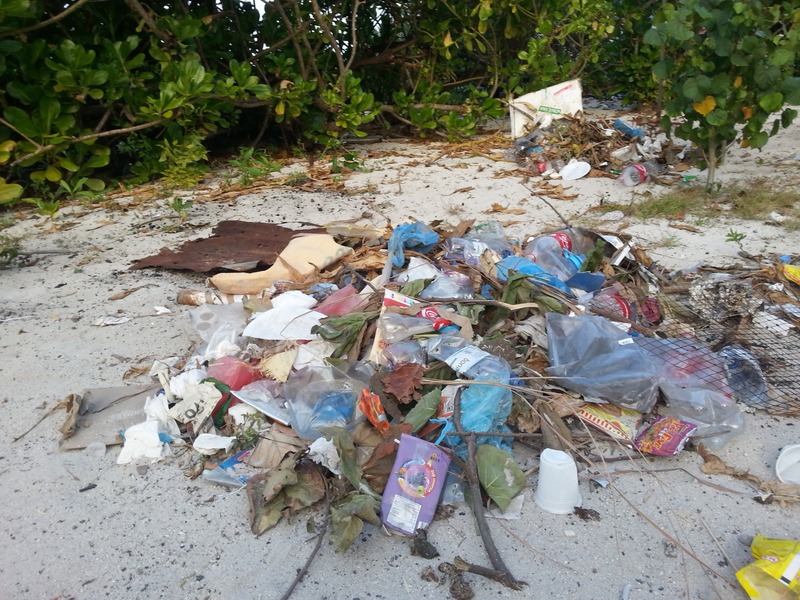 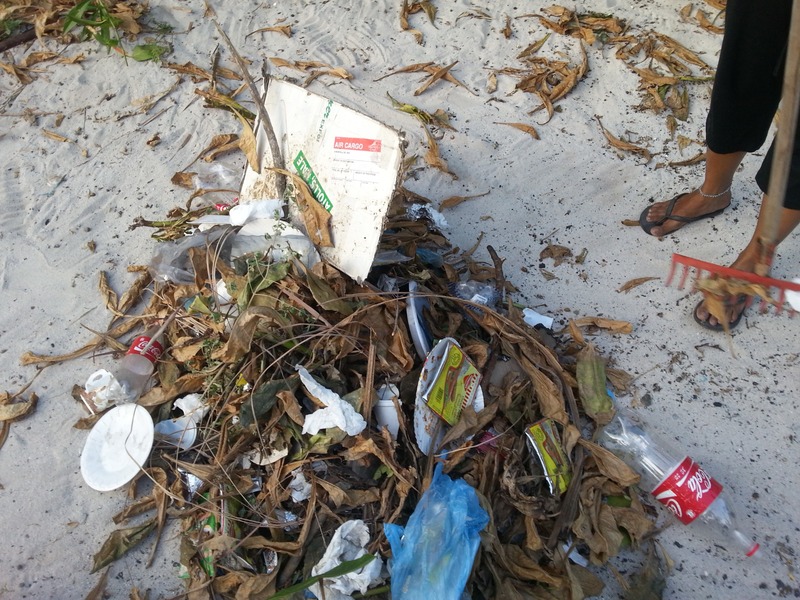 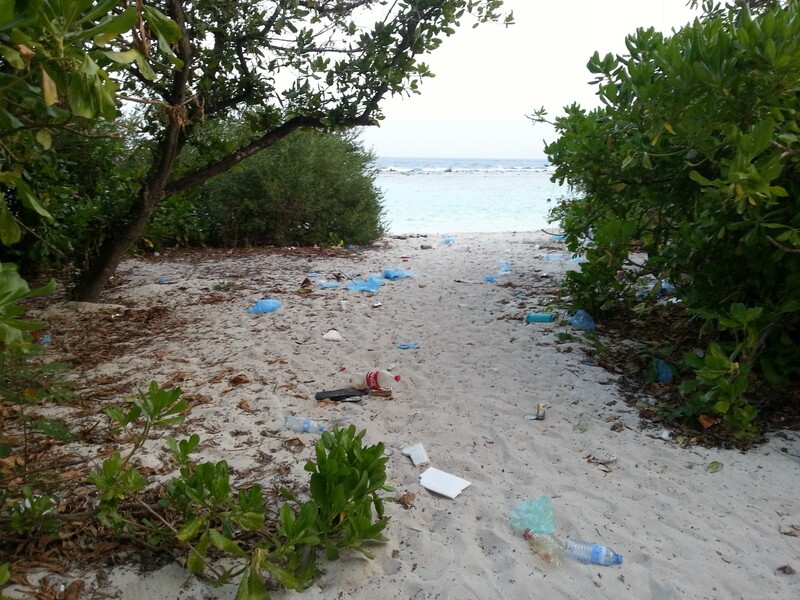 Join us for a weekly clean-up every Saturday after 4 pm – We start on the east beach.